Discussions about Uber increased by 100% with their new app rollout. With the release of its new app, Uber saw a massive increase in social media buzz. Here's how they used Brand24 to measure the effectiveness of their strategies. On November 2, 2016, Uber released their new rider app, which was greeted with enthusiasm by users worldwide. 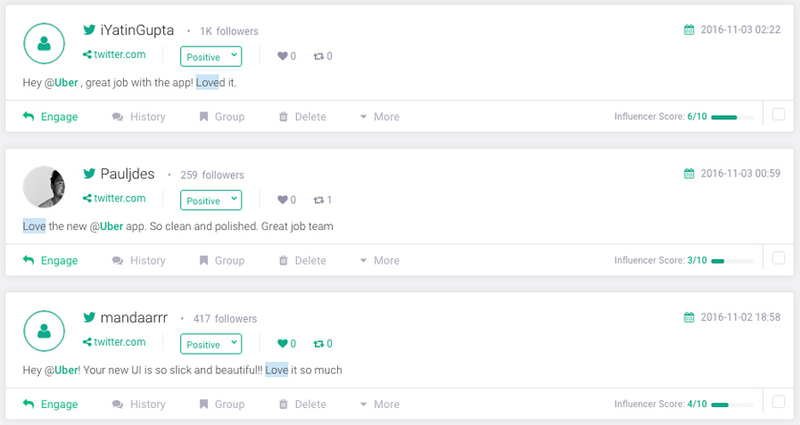 The rollout got people talking and the subsequent increase in online conversations mentioning “Uber” was instantly visible in their project dashboard. Within 2 days of the rollout, the amount of online discussion about Uber increased by 100%, from approximately 8-9k mentions to 16-22k in just the first three weeks following the initial release. The volume of discussions around Uber didn’t increase during the next week or so, but remained high for an extended period of time. Engagement also increased significantly in the days following the introduction of the new app, reaching a peak between November 7 and November 11. As you can see on the graph below, the number of likes (marked in pink) increased by 90% in comparison to peaks from the end of October. Similarly, the number of shares (marked in green) rocketed following the app rollout - they increased by 250% in comparison to the end of October. While many riders expressed their love for the brand new app, Uber was also on the lookout for the not-so-happy ones so they could use their feedback in the future. Uber keeps an eye on their driver and rider opinions because this allows them to continuously optimize their product. Thanks to the real-time feedback that Uber collects with social listening, they know which features are frequently requested by their customers. Simultaneously, Uber can also use this feedback to decide which features have been unsuccessful and require further modification. 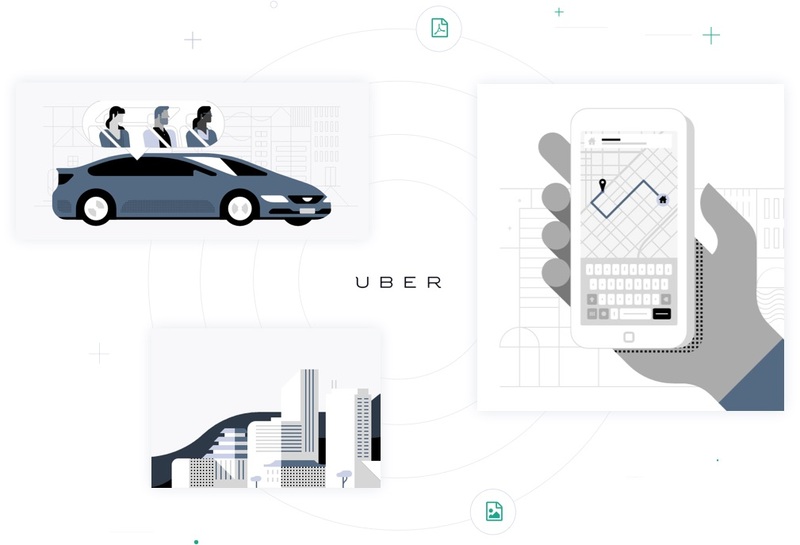 Uber uses data gathered with Brand24 to estimate the effectiveness of their current activities, as well as in making recommendations regarding the future of Uber. These include product development, entering new markets, and new features of the app itself. Once they make a decision to go ahead, Uber uses social media monitoring to discover how their current customer base feels about the change. They also continue to monitor customer satisfaction from using Uber on a regular basis. @Uber @SuperMobility Great changes. All the little changes are fantastic. Nice work. 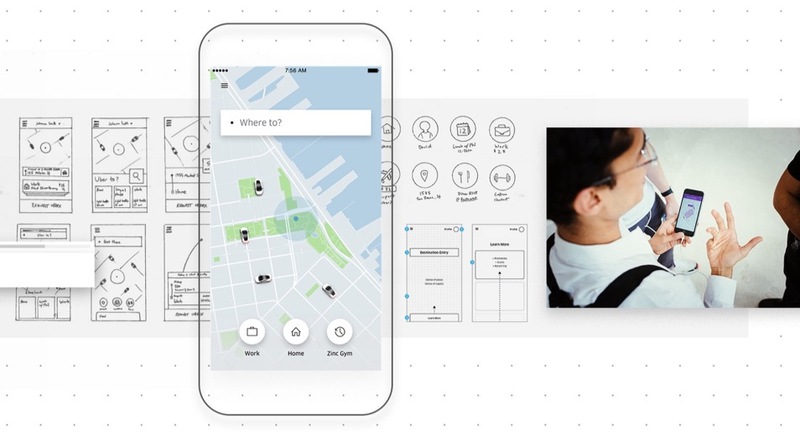 For Uber, the simple & fully intuitive dashboard is obviously a huge advantage of Brand24, but from their point of view, the people behind the app really make a difference. “We know we can always count on them, even with the most difficult inquiries, not to mention challenging deadlines. Thanks to their input, working with Brand24 is not only a wise business decision, but a source of great satisfaction.” says Radoszewski. This means more exposure and more engagement for Uber. Radoszewski states that at Uber, they “see the value of social listening every single day”. Let’s take the uberIceCream campaign organized worldwide as an example. Ready to follow in Uber’s footsteps? Start listening to your audience with a free trial of Brand24.